I won an iPad in a Spanish competition a few months back and it recently landed in South Africa. Now an iPad is cool and all, but what I could REALLY use is a Telecaster. 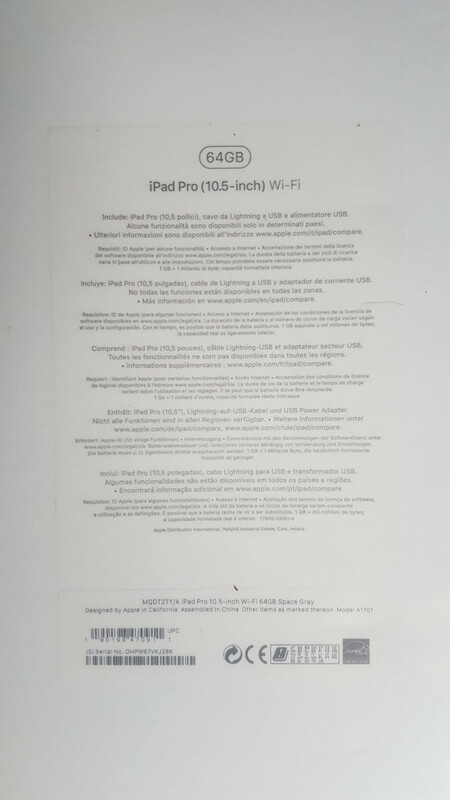 The device is a 64GB iPad Pro 10.5 Wi-Fi and is still sealed in it's plastic. 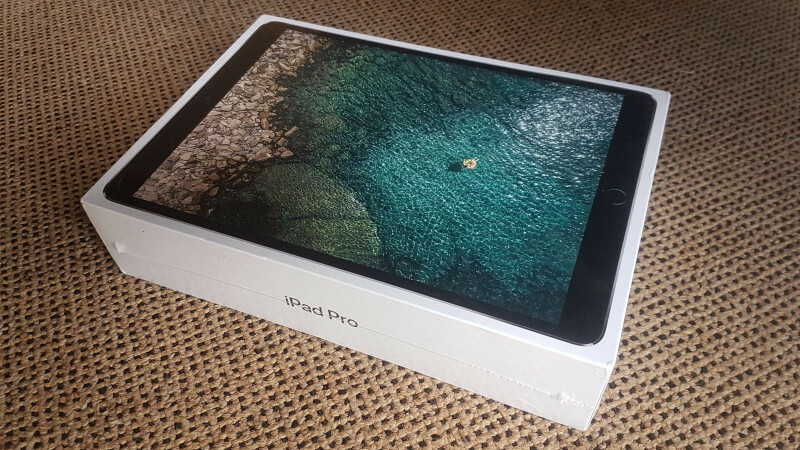 As far as I can tell it is the Euro version of this https://www.myistore.co.za/ipad-pro-1-1 and goes for R10k to R11k new. I may also consider selling it in order to fund the purchase but a straight up trade would be my preference. Is there anyone out there with a tele they'd like to trade? I'm in centurion by the way. If you're an old(er) school cat like me, who is upset that new laptops don't come with cd/dvd drives anymore, then this swap offer may seem ridiculous, but if If you have what Yeti wants, then I challenge you to consider doing it. An ipad adds value to any musician's life... even if you have a Macbook or a laptop or a windows/android tablet. The quality and usefulness of the apps cannot be matched by the other platforms. Warning: If you're that old school cat, then get ready to change your mindset re wifi and internet usage. There could also be a steep learning curve. All good apps are also not free, but they are all worth every cent. It is a fantastic device and I'm really tempted to keep it for myself but I've been after a tele for a while and it looks like this might be my chance. I have a rare CHARVEL “toothpaste Logo” tele for trade. Hey man, I'm afraid it isn't available anymore. andresound also may be keen on a purchase or could trade too. Let me know how to get in touch!